Kara is 4th generation born and raised in Reno, and has a strong character for creating and building new partnerships with the northern Nevada community. 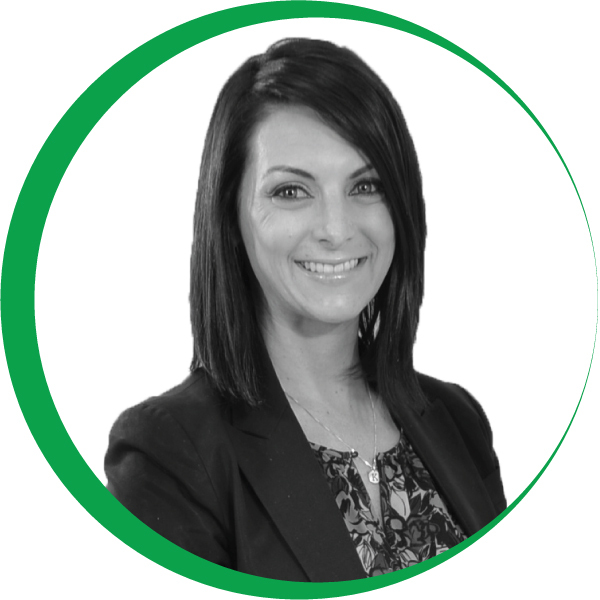 Kara has over twelve years of experience in the hospitality industry encompassing Hotel Sales, Nonprofit Sales, Golf and Leisure Sales and Special Events. Within the hospitality and corporate community, Kara participates in many tourism and leisure focused organizations such as SKAL International, the Nevada Mining Association, the Chamber of Commerce – Reno Chapter, and the Young Professionals Network. Currently, Kara is the Corporate Sales Manager at the Eldorado Resort Casino. For the past three years, she has handled individual corporate travelers, corporate group business, small meetings, as well as golf groups. Kara specializes in personalized services for her clients and groups and strives to make their experience at the Eldorado seamless. Should you need to send your employees or partners to Reno for business, Kara and the Execuline corporate travel program are the perfect fit.